September 17, 2011 -This past spring, 22 puppies and dogs were allegedly taken from the Chesterfield County SC animal shelter by animal control officers. These innocent pets were taken across the street to a landfill and used for target practice. All 22 died as a result. 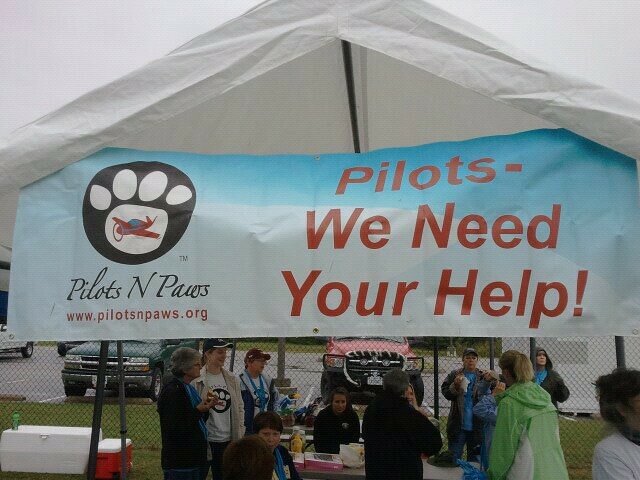 On September 17th, Pilots N Paws, with the help of rescue groups throughout the State of South Carolina, flew 130 innocent animals to freedom. The goal - to honor these poor creatures now known as the "Chesterfield 22" by helping other pets find new and loving homes. 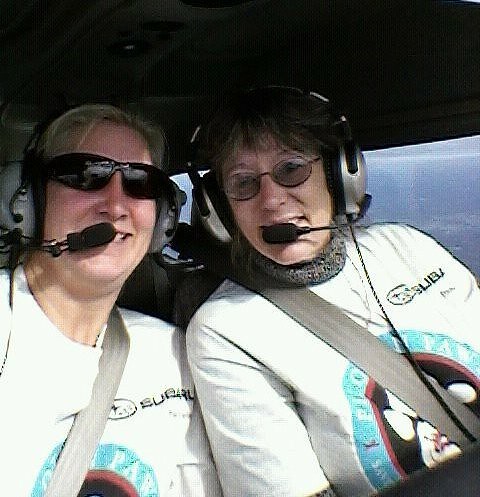 Cheri and Michele on the way to West Point, Virginia. There we'll join up with other pilots to save some puppies! What a welcome we had. Rescue volunteers were on hand to help walk the dogs, and the fire department had set up tents and a grill, and were making burgers for all the pilots. One by one, the planes started landing and unloading furry cargo. 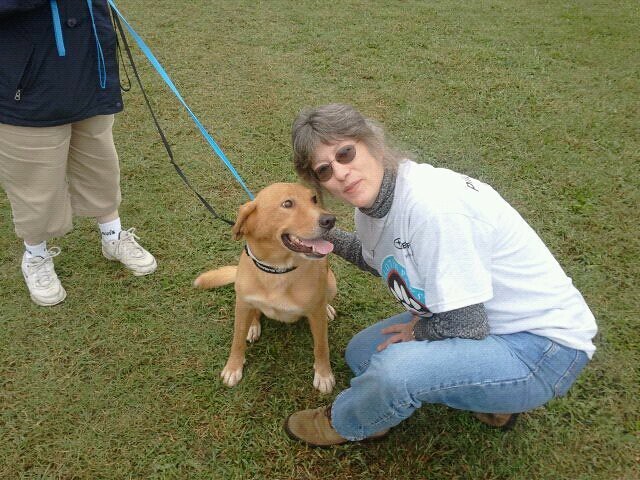 Lots of rescue folks were on hand to welcome all the dogs. 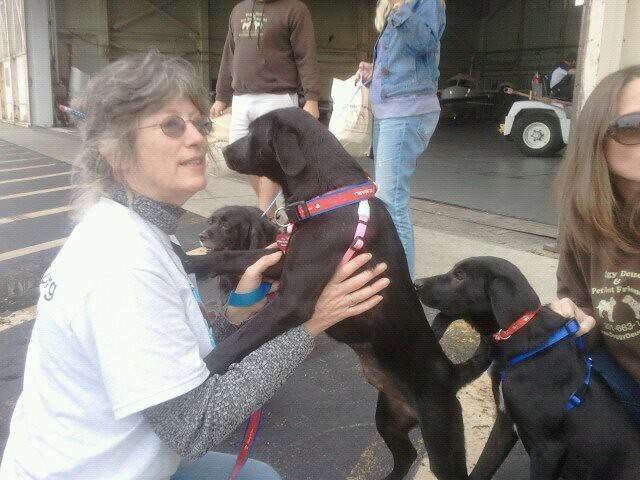 Some had adoptions already lined up. Others will stay with foster families until just the right people adopt them. News crews were on hand too, to document the event. Video and article below. These two guys were very good passengers. We say our goodbyes and wish them all the happiness they deserve. Small airplanes delivered more than 100 quivering dogs to North Jersey on Saturday in a dramatic rescue from overcrowded Southern animal shelters where they were likely to have been euthanized. Darlene Towne, a Rhode Island shelter worker, and Bob Trembley of Pet ResQ with dogs that were to be destroyed at a Southern shelter. The animals arrived at the Essex County Airport in loads of one to four, greeting volunteers with wagging tails, sniffing noses and the occasional wide-eyed gaze. 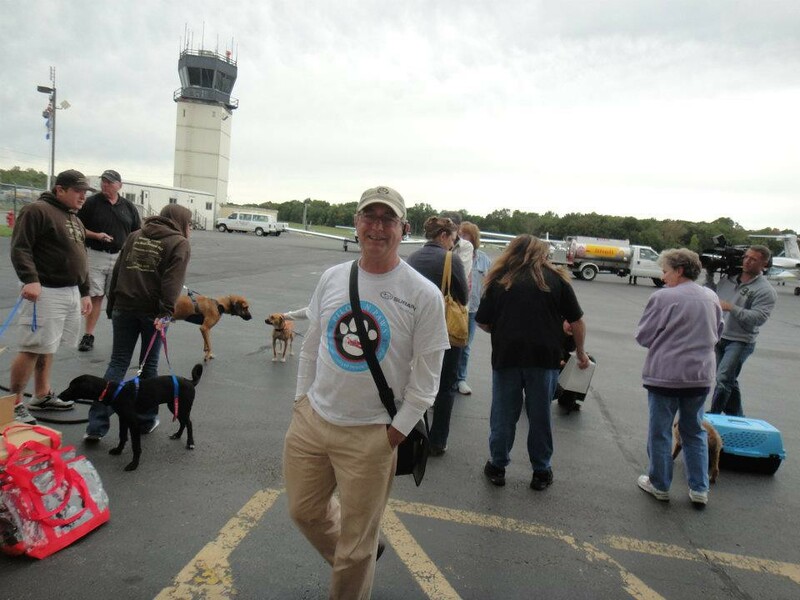 The flights, which delivered their canine cargo throughout the day, were organized by Tenafly-based Pet ResQ Inc. to move the animals from overcrowded shelters with euthanasia policies to regional groups committed to finding them new homes. They brought a cowering beagle, about a dozen impish Labradors, and a litter of shivering fur-balls that volunteers identified as collie-golden retriever mixes. A German shepherd arrived with a bag containing a blue stuffed gorilla toy and a note from a veterinarian that his lame front paw would likely require amputation. A 3-year-old boxer mix named Sally saw volunteer Bob Trembley, of Dumont, sitting on the ground and eagerly folded herself into his lap, where she stayed, casting him adoring glances, for more than an hour. Urman estimated it would take anywhere from a day to three months to find new homes for most of the dogs, versus the likely hopeless situation they had escaped. 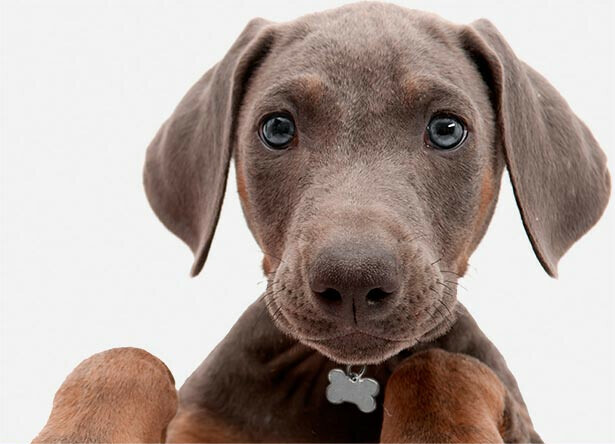 Dogs in many Southern states are rarely spayed or neutered, creating a constant stream of unwanted puppies in shelters that don’t have the resources to handle them, she and other volunteers said. Northeast shelters, on the other hand, have consistent inquiries from families looking to adopt small, well-mannered pets. Several of the dogs had been placed with families who saw their pictures on-line before they were loaded on the planes, volunteers said. “There’s a little underground railroad of dogs going from South to North, South to North,” McGuire said. Urman, of Pet ResQ, said she organized this particular day of flights with the goal of transporting a record number of dogs from the South Carolina region, where an animal cruelty case made national news last spring. The shelter in Chesterfield, S.C., was overhauled after animal control officers were accused of shooting to death 22 dogs that were found in a neighboring landfill, according to published reports. 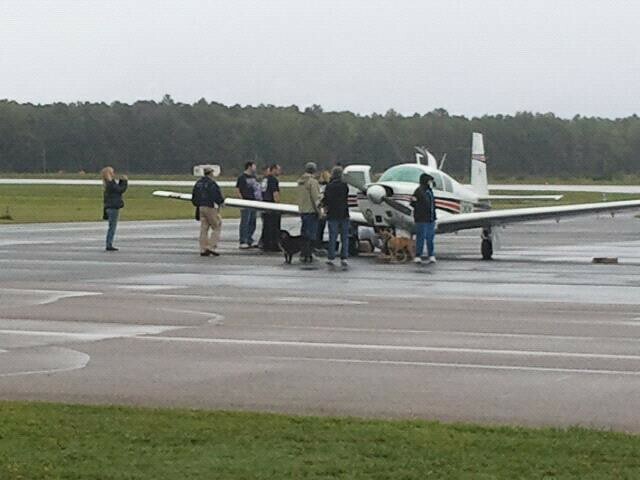 Although bad weather in South Carolina grounded several of the flights, some 130 dogs arrived safely in New Jersey. 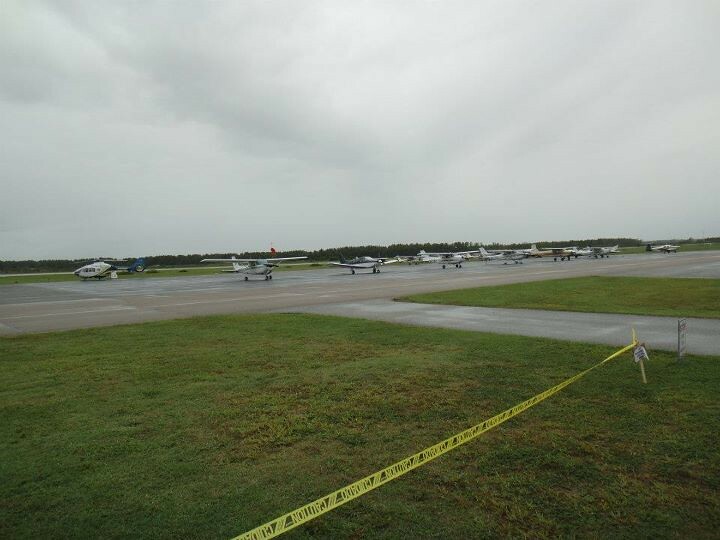 Additional flights were scheduled for Tuesday to transport the remaining six dogs, Urman said. 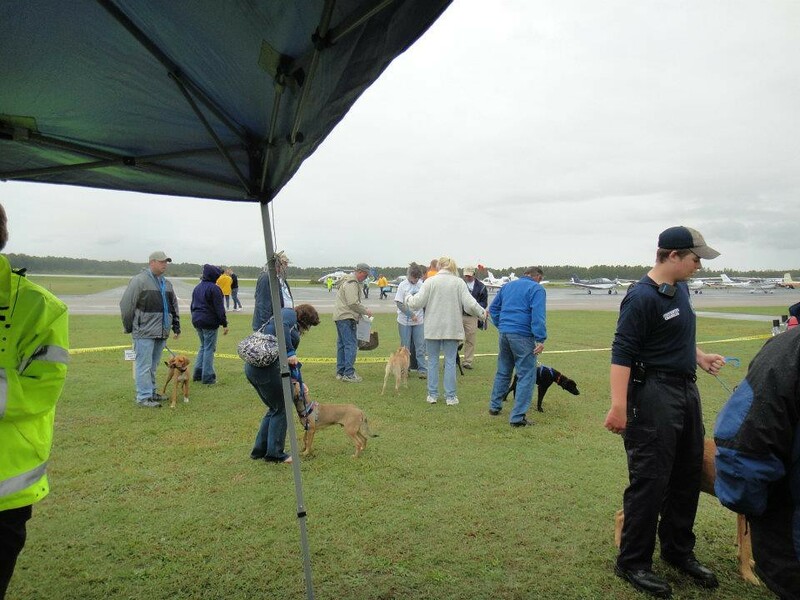 Pilots described a festive atmosphere at the airports in South Carolina and Virginia, where many of the smaller planes stopped to refuel or hand off the dogs for the second leg of the trip. Firefighters grilled hamburgers and crowds gathered to see the animals off, said James Anastas, a pilot from Hoboken. Volunteers helped unload the animals at the airport in Fairfield, where the dogs were given water and fed cooked chicken breast while the rescue groups waited for all the assigned dogs to arrive. The animals were then taken by car to Tenafly, Rockaway, Aberdeen and even Rhode Island, where they will stay with volunteers until they make what organizers hope will be their last journey — the one that will finally take them home.